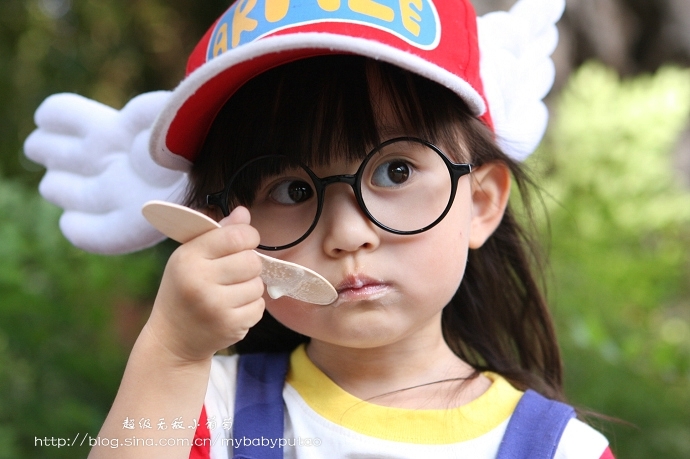 Check out this cute Arale Cosplay from the Dr. Slump manga. The photos are uploaded by mommy on the Chinese website sina.com and I think this little kawaii girl will be a talented cosplayer when she grows up. For those who are interested, she claims that the blue overalls are bought from a Zara store. 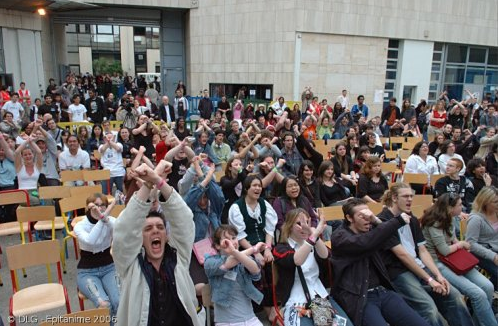 We would like to share with a great video made in Paris during Epitanime 2011. Epitanime is a well known non-professional convention organized mainly by students of EPITECH. 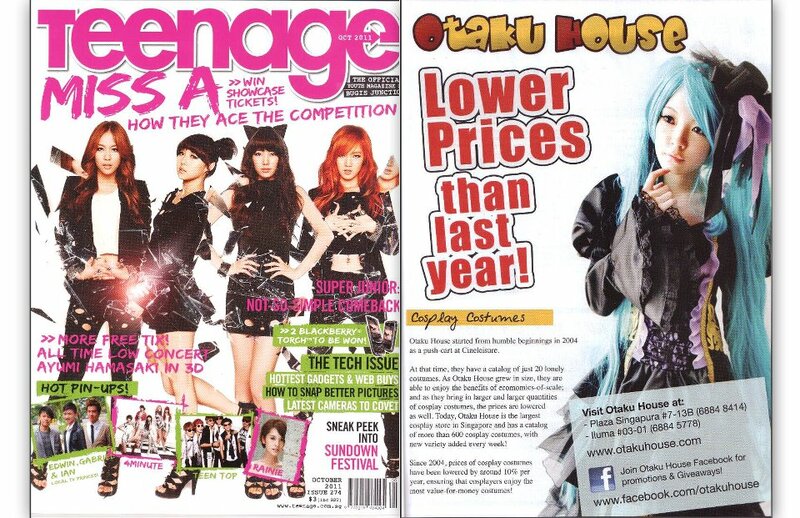 On collaboration with Encore Films, Otaku House is the event partner for the GANTZ Cosplay event at Heeren on 8th May 2011. Artists Wanted to draw on DIY Baby Qee!